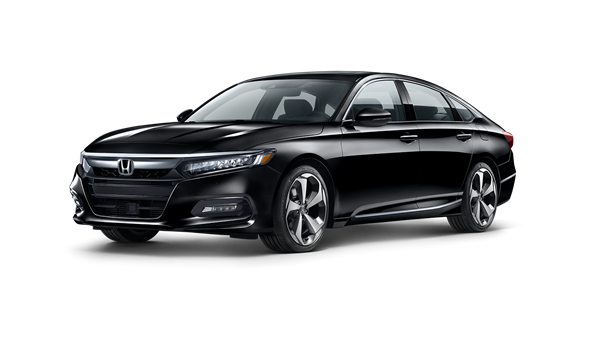 It’s the most impressive Honda yet. 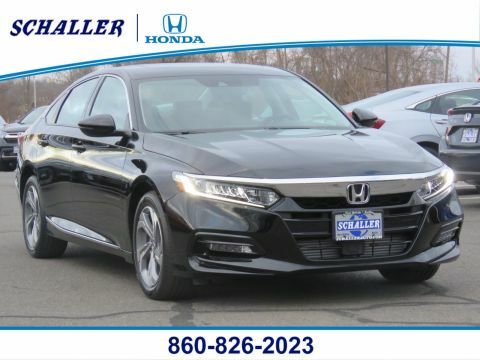 The bold exterior is the result of thoughtful engineering expressed through strong character lines, LED low-beam headlights with auto-on/off and LED fog lights. 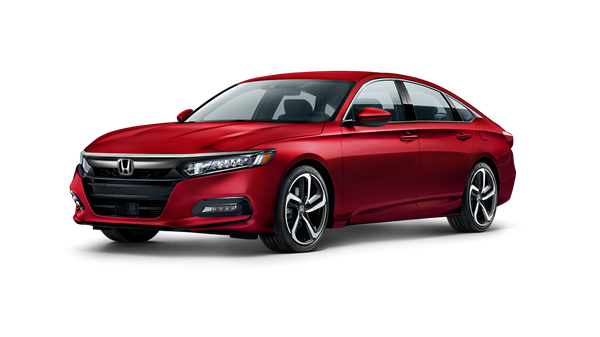 The front end is as innovative as it is distinct, leading the way with bold style wherever you go. 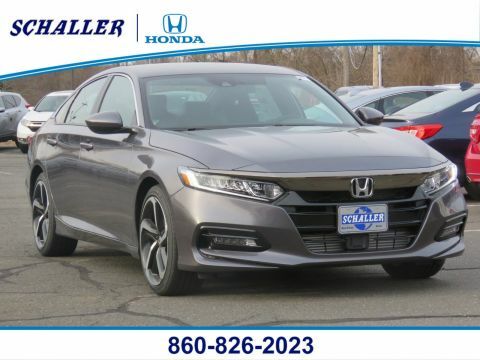 With a muscular, fastback-inspired design, the 2019 Accord offers passengers head-turning style with ample space. 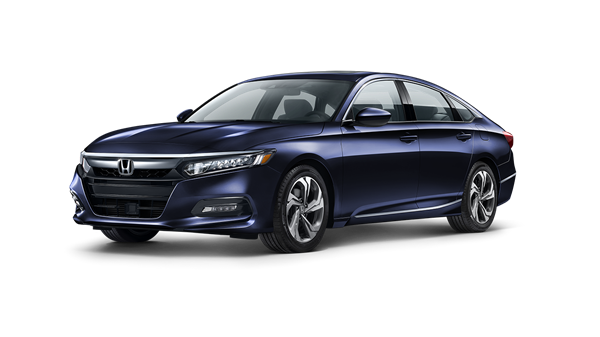 The performance-inspired exterior holds a wide stance with strong lines that span the length of the car for a constant look of forward motion. 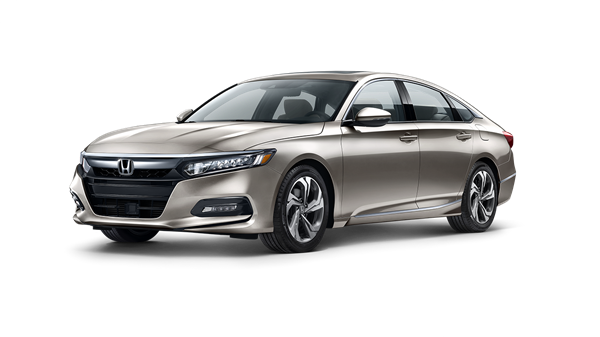 Inside, the quiet cabin features high-quality, soft-touch materials and an expansive front view for an exciting combination of elegance and convenience. 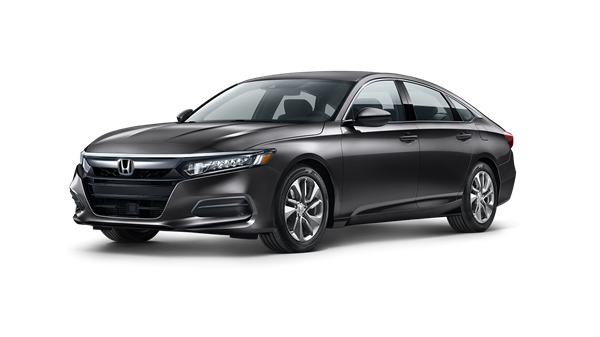 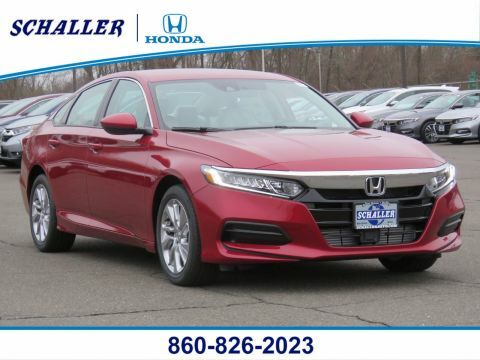 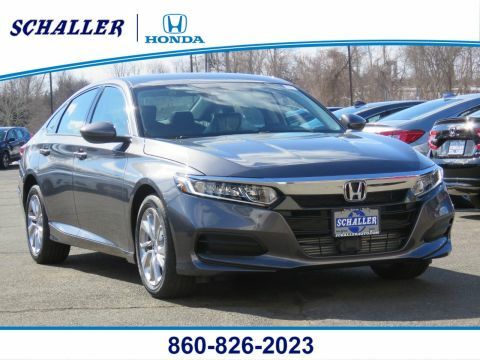 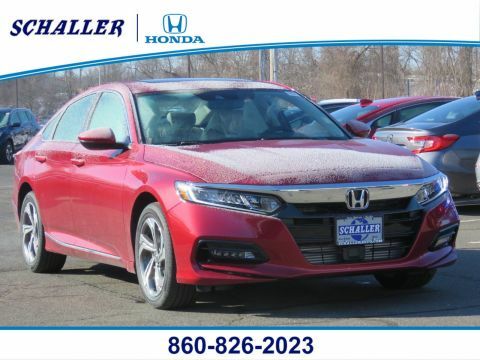 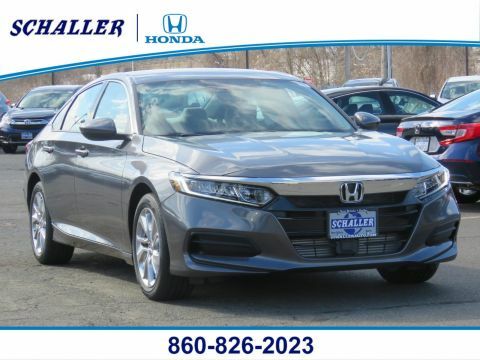 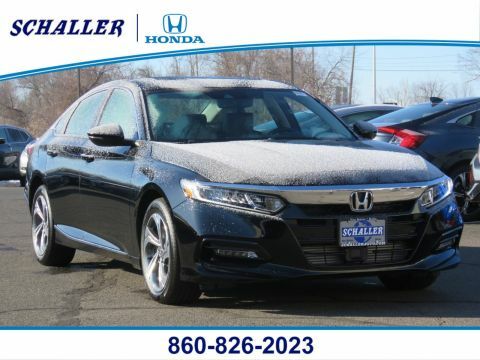 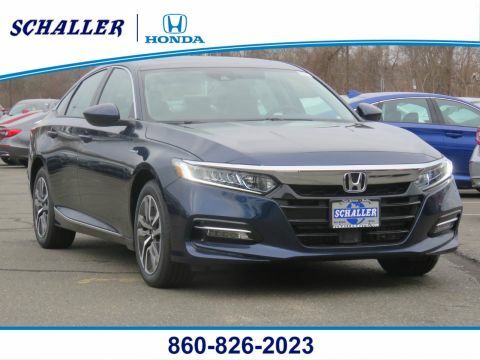 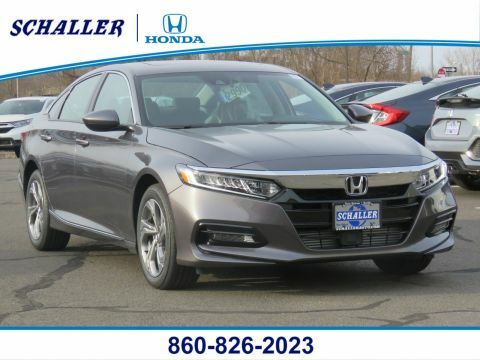 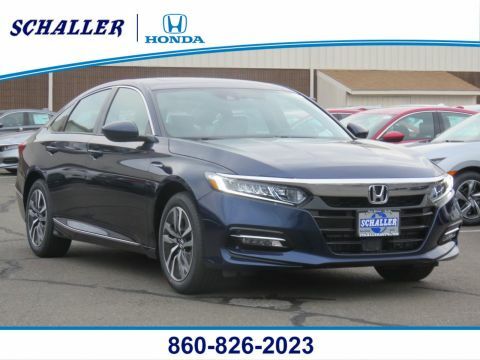 Check Back Often For Our Latest 2019 Honda Accord Inventory!